Real Marketing, in the context of international development cooperation, undertook the representation of the German company MindSail GmbH, for the provision of alternative tourism services, organized holiday packages sailing (sailing trips) and leasing of sailing boats (yacht charter). Above mentioned actions were designed in detail according to an international Business & Action Plan. 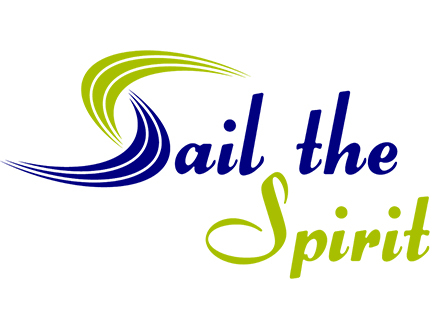 Thus, Real Marketing supported the new Brand «Sail The Spirit» for Greece and abroad and also designed and developed the new website http://sail-the-spirit.com (trilingual) with an online booking mechanism. Finally, the Greek https://www.facebook.com/sailthespiritgreece facebook page helped a lot for the first steps of the Brand.